Join us for our Cloud Security Summit on Tuesday, March 19th, where you’ll hear from cloud and security experts from Amazon Web Services (AWS) and Palo Alto Networks®, as well as other providers, partners and peers. We’ve designed the day around addressing the various challenges you’ll encounter as your make your journey to the cloud. We look forward to seeing you there and sharing ideas about how to secure valuable assets everywhere – across networks, mobile, endpoints, and cloud. 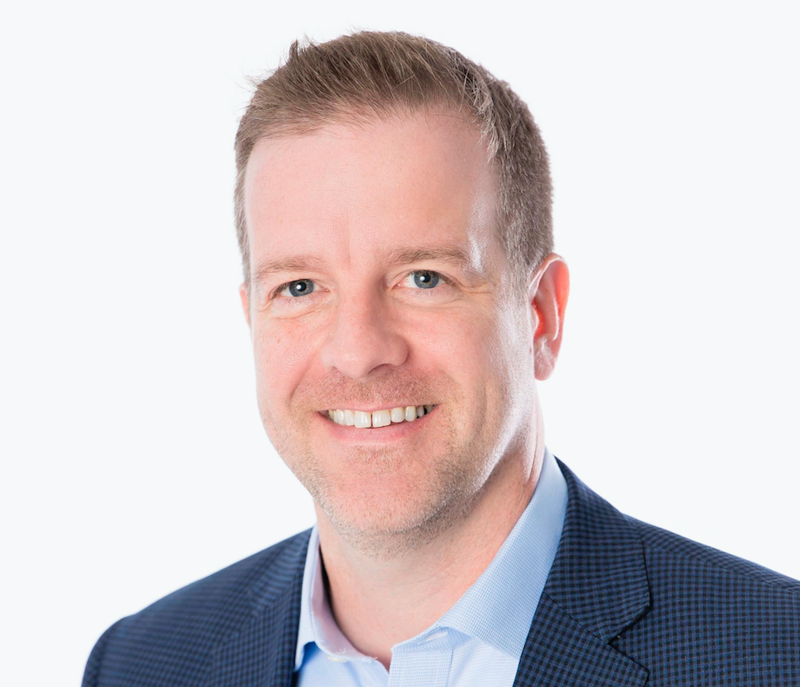 Brandon is the VP WW Public Cloud Security Sales at Palo Alto Networks, joining the company through the acquisition of RedLock, Inc in October 2018. 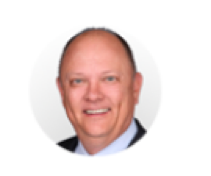 Over his career, he has focused on helping customers solve the challenge of securing diverse and changing IT landscapes through his leadership positions as companies such as Netskope, Citrix and Sonicwall. Brandon is passionate about the cloud security market which changes quickly and poses unique opportunities for companies to embrace new technologies and innovations to improve security and compliance across their organization. 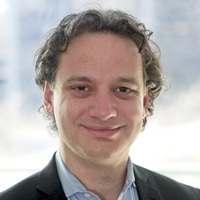 Michaline leads the marketing for Palo Alto Networks public cloud security products, having joined the company as part of the acquisition of Evident.io in 2018. While today, she’s most passionate about cloud and cloud security, Michaline has broad experience in software technologies spanning security, compliance, infrastructure, data management, IT management and SmartGrid applications. The breadth of software experience has allowed her to work at the top companies in each field including Palo Alto Networks, Oracle, Veritas and Siemens. 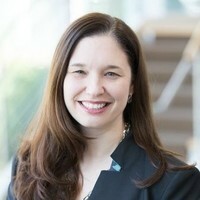 In business and technology leadership positions throughout her 25-year career with The Coca-Cola Company, and now at Amazon's Web Services Division (AWS), Miriam has consistently driven high impact global enterprise technology strategy, digital transformation and data analytics to understand and engage the consumer, provide competitive advantage, and improve internal system efficiencies. 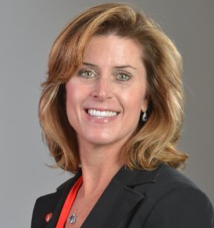 In diverse roles at Coca-Cola, she led top-tier strategy and development teams across 30 major global markets; identified and built mutually productive technology partnerships with external companies including Adobe, AWS, Facebook, Google, Box and VCs; delivered platforms from incubator and VC backed startups to large global business solutions; and led portfolio reviews, M&A due diligence/integration, and significant investment decisions. In her current position, Miriam is an Enterprise Strategist and Evangelist at Amazon Web Services (AWS), a division of Amazon.com, Inc. Here, she has been given the mission to make the case to senior leadership teams, board members and regulators that transitioning to the cloud...specifically, AWS...is a sound, secure, fiduciary-based strategy to positively transform their business with high shareholder ROI. 30+ years experience in Information Technology successfully deploying complex solutions with large customers. Over 4 years experience in Data identification and Protection with TITUS. Providing technical pre-sales and post sales professional services for TITUS solutions to customers in both the commercial and federal space. Stuart Stent is a Cloud Security Specialist with over 20 years of global experience designing and implementing complex, large-scale technology solutions. Stuart leads professional services engagements at HPE for Fortune 500 companies and brings particular expertise in designing cloud security solutions for highly regulated entities in the financial services and healthcare sectors. He is a contributing author to the CTP Doppler Quarterly publications, regularly delivers security workshops, and is a founding member of CTP’s Cloud Security Council which draws on industry networks and benchmarks to develop best practices in cloud security.